This season, there have been so many beautiful styles floating around, all in an array of different colours. I have loved seeing people style the dusty pink shades and really wish that they were something I could pull off – pink just isn’t really my thing and I’m pretty certain it never will be. 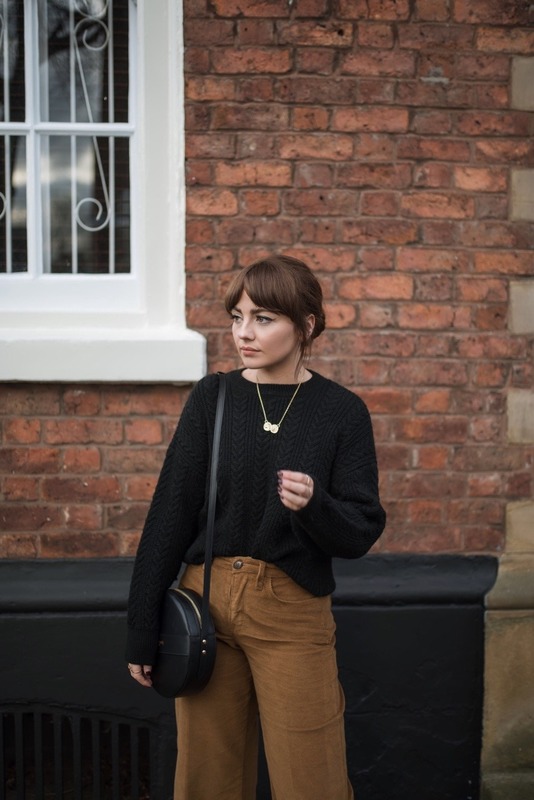 However, I recently got sent this beautiful tan brown pair from ME+EM and instantly fell in love – finally a high waist pair that are casual enough to wear everyday but still look stylish. They are a culotte design which means they skim over the legs and get more comfortable as the day goes by. I definitely recommend checking out ME+EM if you haven’t already too – they have some really unique pieces that are perfect for the season ahead! 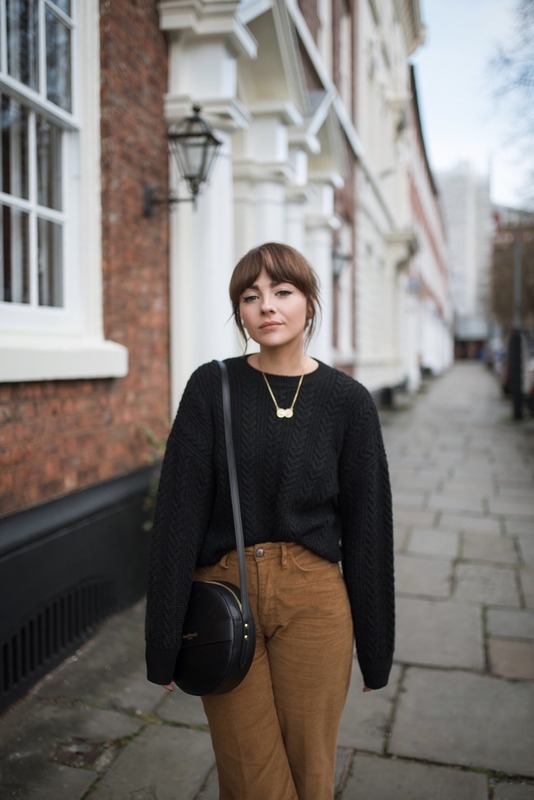 I absolutely love corduroy clothing, I feel it’s one of those timeless classic trends that people will always wear; they’re subtle, but such a statement piece you can wear everyday! The warm tan brown looks beautiful on you, you’ve sold this look to me, as always.